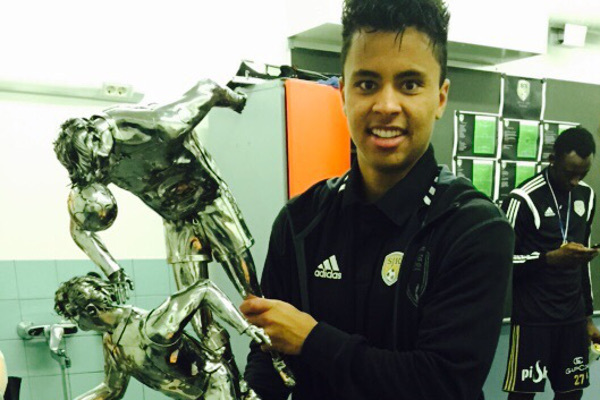 On-loan Liverpool midfielder Allan Rodrigues de Souza helped SJK clinch their first ever Finnish league title with a 2-0 win over Jaro on Sunday. The midfielder played 72 minutes of the 33rd and final fixture of his loan club's Veikkausliiga season, which saw them secure the three points required to see off the challenge of RoPS and HJK. 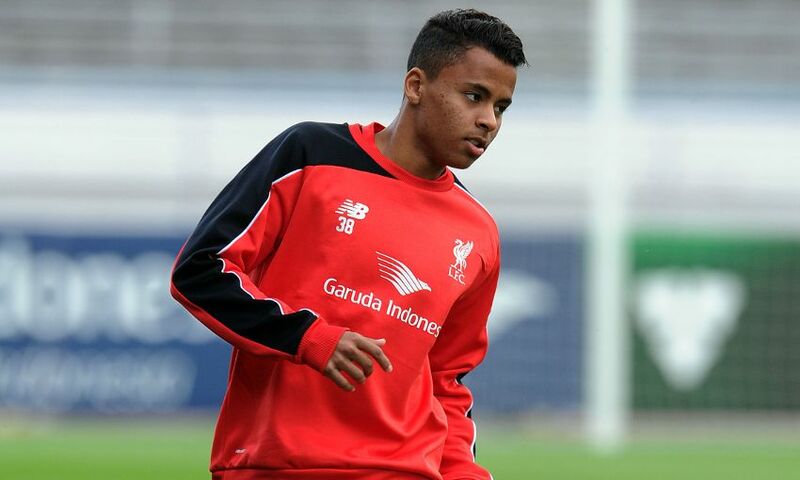 Allan agreed a move to Anfield from Internacional in his homeland in September and was immediately sent out to SJK on a temporary deal. Since moving to Finland, the Brazilian has scored two goals in eight appearances during the closing stages of the season.